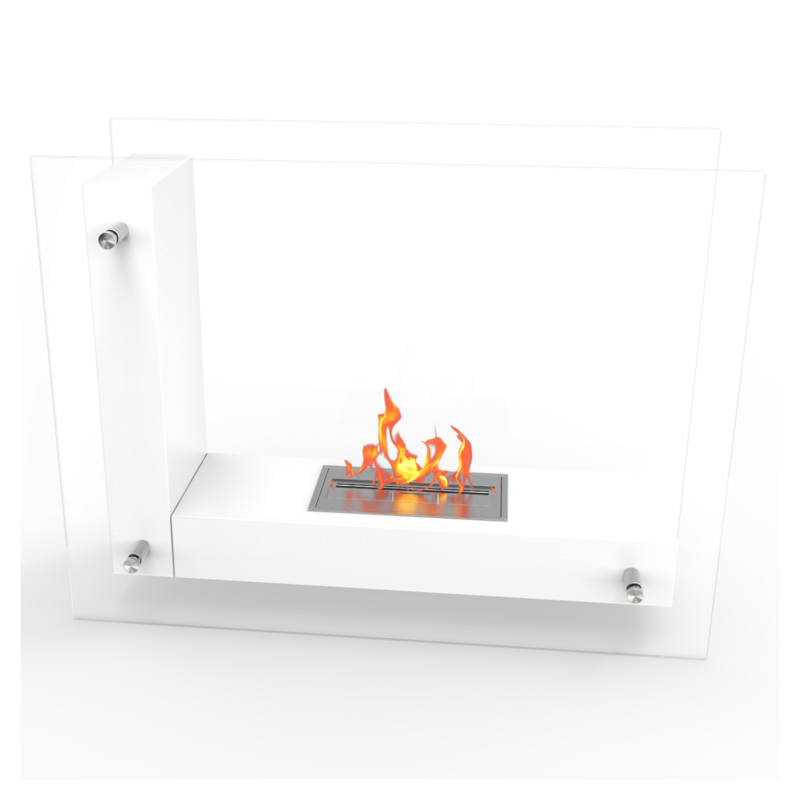 Avec white contemporary ethanol fireplace is a transparent model visible from any angle in the room. 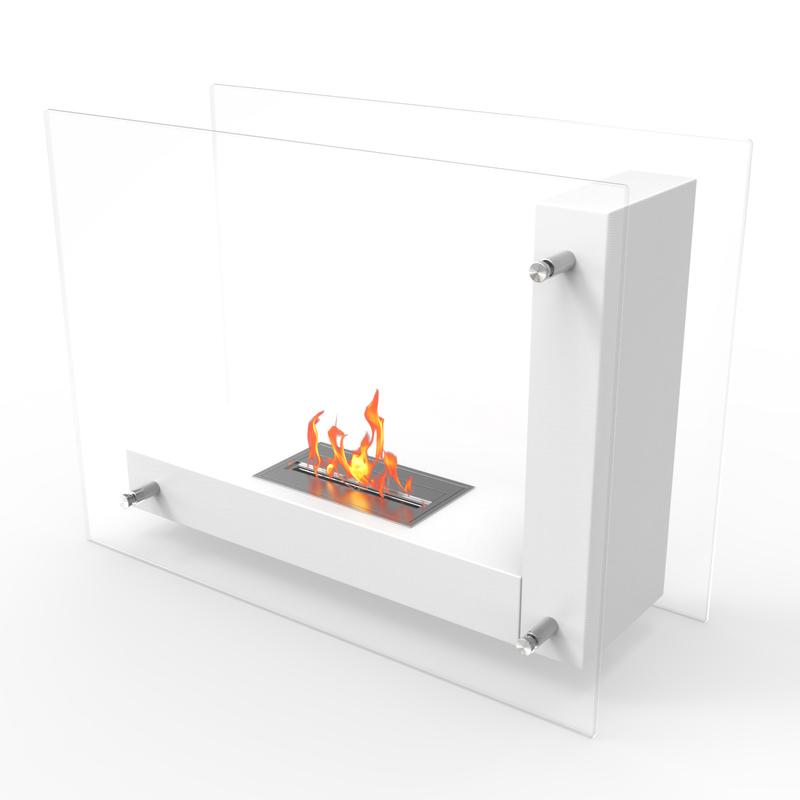 Its double sided tempered glass, connected to an “L” shaped steel body, gives the effect of a floating flame. 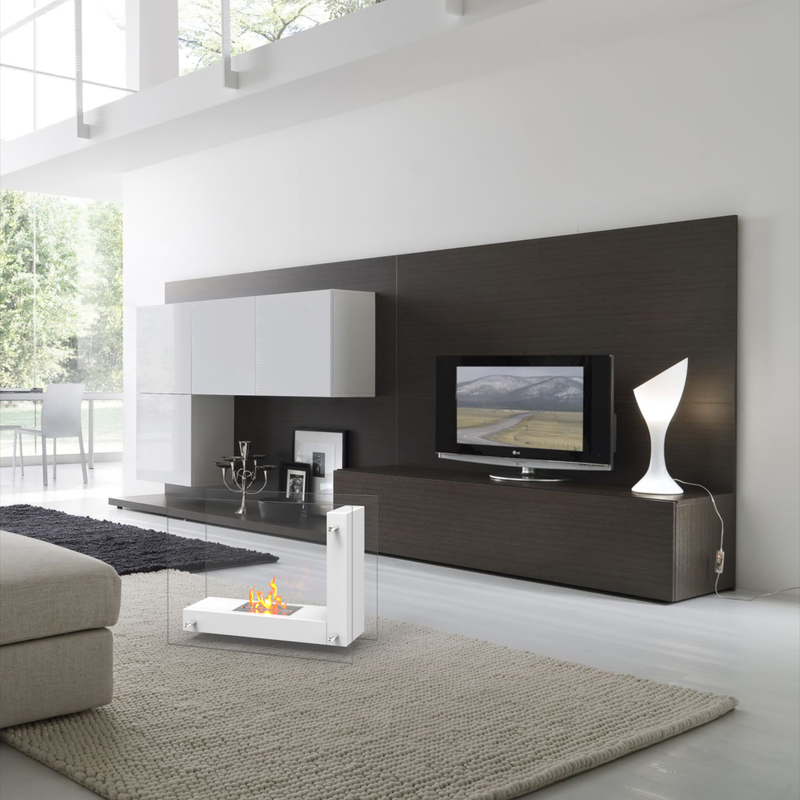 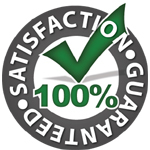 It's design is both simple and imaginative and will enhance any room setting. 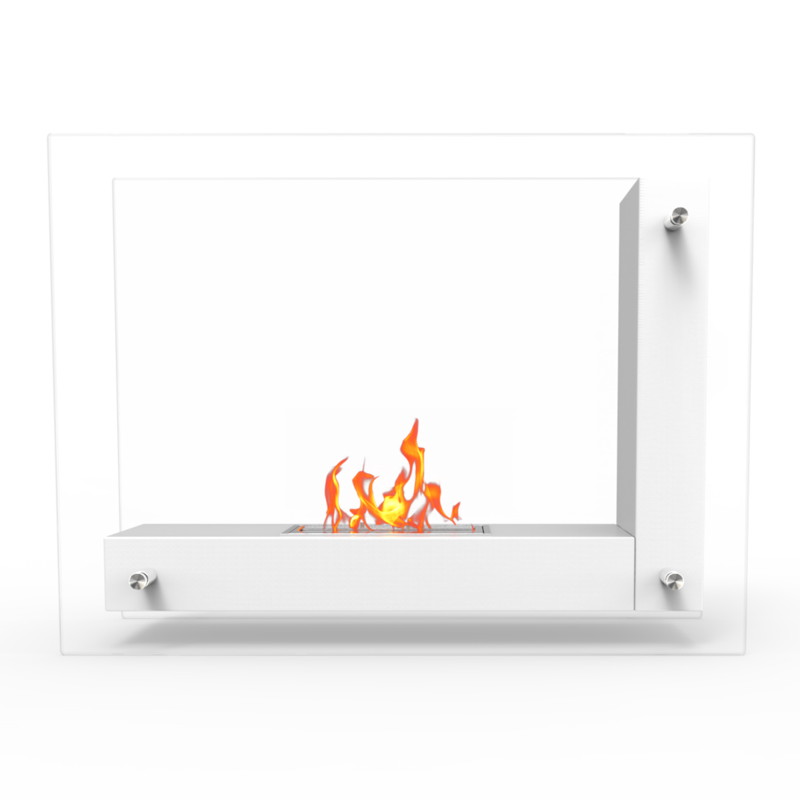 The fire is great to watch its always moving with different shapes and heights. 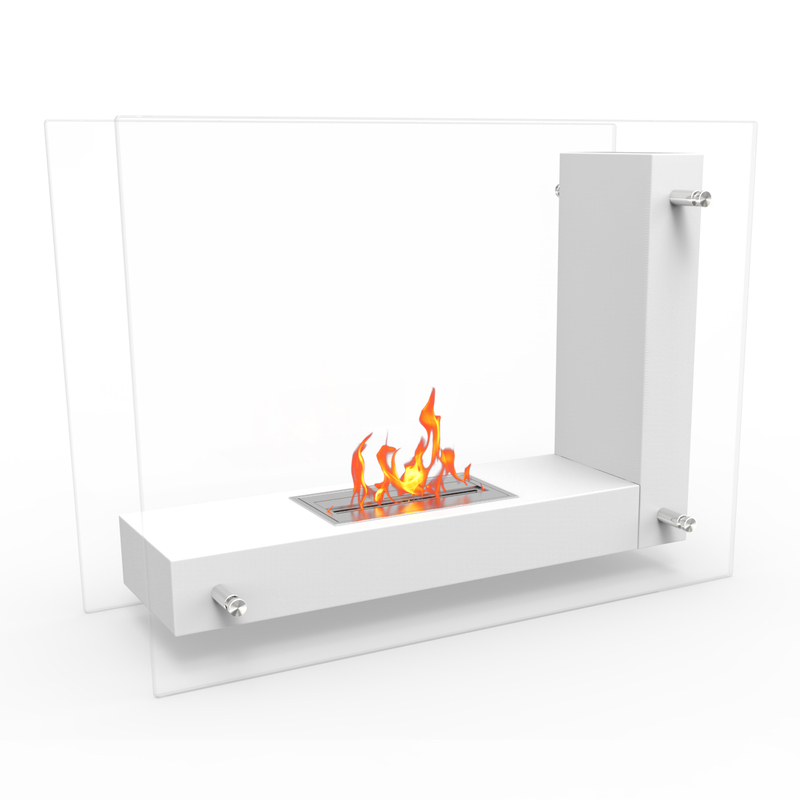 Very cool product and definitely worth every penny.